We can’t wait to introduce you to the real star of the hit television series Hawaii Five-O… HAWAII! On this exclusive tour, guests will cruise around Oahu and hit all the most exciting and memorable filming locations of the series. Buildings, statues, beaches, and restaurants will become familiar as your guide points out note-worthy landmarks. 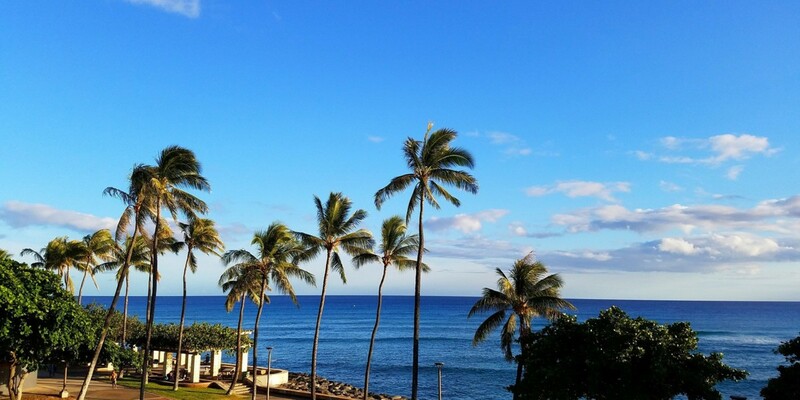 If you’re a fan of Hawaii Five-O, then you will love this new tour created especially for you. Comfortable walking shoes are recommended for this tour. And make sure to bring your camera! Luxury Quest Minivan comfortably including driver. Your personal tour guide knows the ins and outs of Oahu and will highlight places like H5-0 Headquarters, Halawa Prison, the Hawaii film studio, the Governor’s Mansion, Punchbowl, Tantalus and so much more. This tour will jog your memory and introduce you to Oahu at the same time, so it’s not only just for Hawaii Five-0 enthusiasts. Bring the whole family for a fun tour of the island!